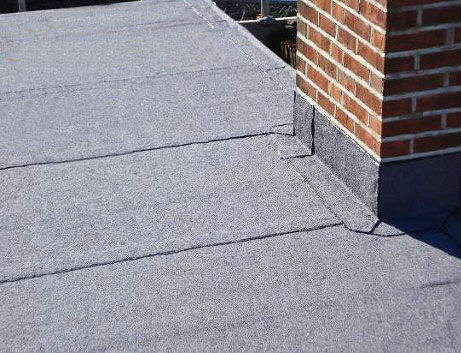 At Howes and Boughton we provide a well executed, professional service for your flat roofing needs. We know that a well designed and well finished flat roof will add value to your home as well as being a fantastic feature. Flat roofs have moved on over the past few years, with new technologies and resources becoming available. A properly and professionally installed flat roof will last a lifetime and keep the elements at bay. Our multi-skilled tradesmen are trained in every area of flat roofing, keeping up with today’s new technologies. Flat roofing is no longer an area where you have limited options; the felt roof has moved on a long way and is now much more reliable and robust. We offer bitumen roofs, concrete, rubber, marine ply, Epdm and traditional felting.